Survival Skills: Advanced, Basic, Primitive. Be prepared for anything. Let’s start off with a simple question. What exactly are survival skills? 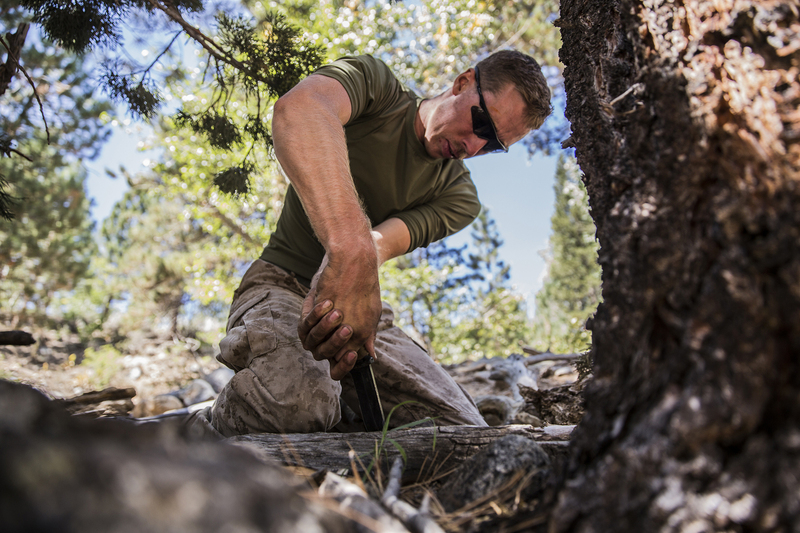 Skills of survival are different techniques and even knowledge that a person uses and learns to save themselves or others from a disaster or dangerous situation.